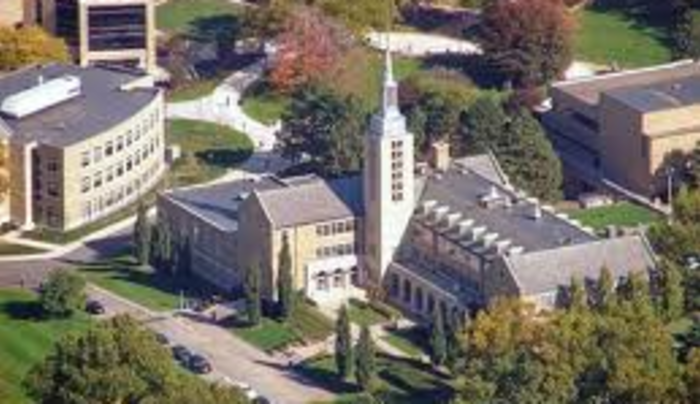 Located just minutes outside the city of Rochester, NY, the campus is situated on 154 park-like acres—a beautiful setting for 24 modern buildings. 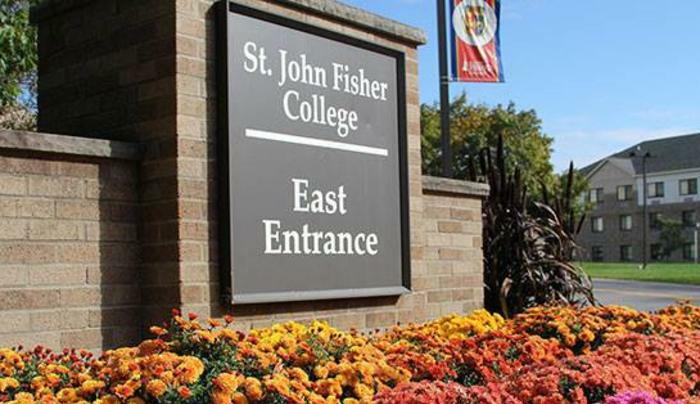 Fisher offers 32 majors in the humanities, social sciences, natural sciences, business, and nursing, as well as 9 pre-professional programs. 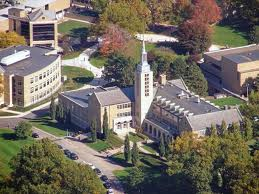 The College also offers 12 master’s programs and three doctoral programs.